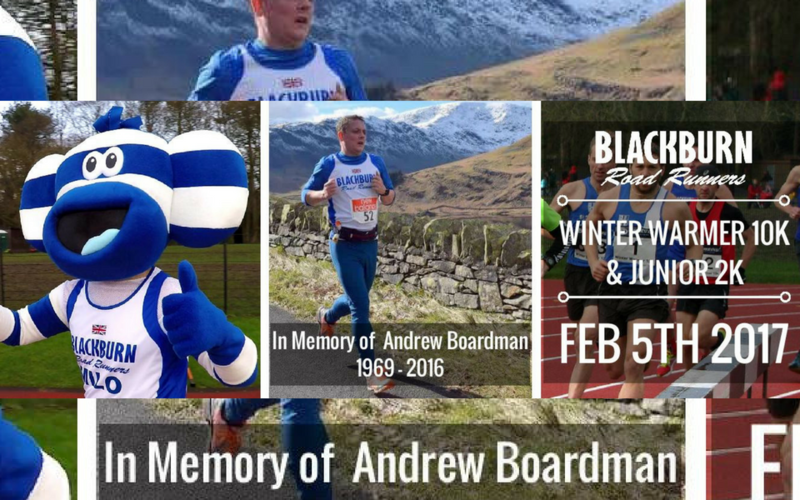 The event, which takes place on Sunday, February 5 at Witton Park, will be especially poignant for all those involved as it’s been dedicated to the memory of club member Andrew Boardman who died suddenly after suffering a stroke earlier this year. The main race is a 10k route and starts at 11am taking in some of the town’s most picturesque scenery and ends at the Witton Park Arena. There is also a 2k race for children aged 5-15 which last year saw hundreds take part. Race pacers are available for anybody looking for a personal best time. The race is chipped so times are accurate. There are prizes for the fastest in runners and anybody beating course records. The race is supported by local businesses MGS Technical Plastics, Crown Paints, Livewire Systems, Forrest UK, Great Harwood Windows, Bridgfords, Philips Business Solutions, JLR Combustion Engineering, Sweatshop and Platinum Bridal Fabrics. Blackburn with Darwen Council’s Regency Fitness is also a sponsor.